Wine can be refreshing on a hot day, especially a nice white wine. Campania has many great wines (both white and red). It is the time to stock your cellars with next years wines. We primarily prefer red full-bodied dry wines but a dry white can be refreshing in the warm weather. The Denver Post posted this article on Campania Italy’s white wines. We don’t believe in the certain foods for certain wines theory. We love fish with a good red wine. There are some great whites out there and not all in the oceans! Some of them are full of body and taste. 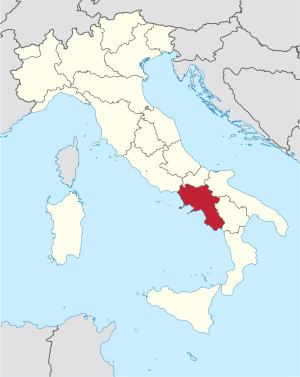 Campania Italy is a region that doesn’t get a lot of wine notice in the US but it produces some great Italian wines. Try them, you’ll like them. Remember, if you find yourself in Campania (Naples, Sorrento, Positano, Amalfi, Capri), Order a 1/2 liter or liter of wine with lunch or dinner. This is bulk wine bought by the restaurant. It is cheaper and produced locally.